Booking a Kids U party is easy! Just click the link below or call us at 914-747-7478. You supply any food or cake that you want our party team to serve the children. The cost of the party is $425 for the first 15 children plus $18 for each additional child. A non-refundable deposit of $200 is due when you book your party to guarantee your time and date. How about a Theme Party? You supply any food or cake that you want our party team to serve the children. 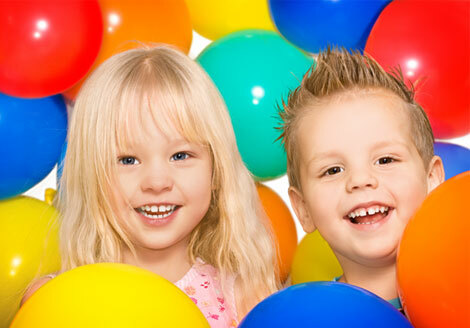 The cost of the party is $485 for the first 15 children plus $21 for each additional child. A non-refundable deposit of $200 is due when you book your party to guarantee your time and date. Copyright 2019 © Kids U.